New groups — begginer and intermediate! 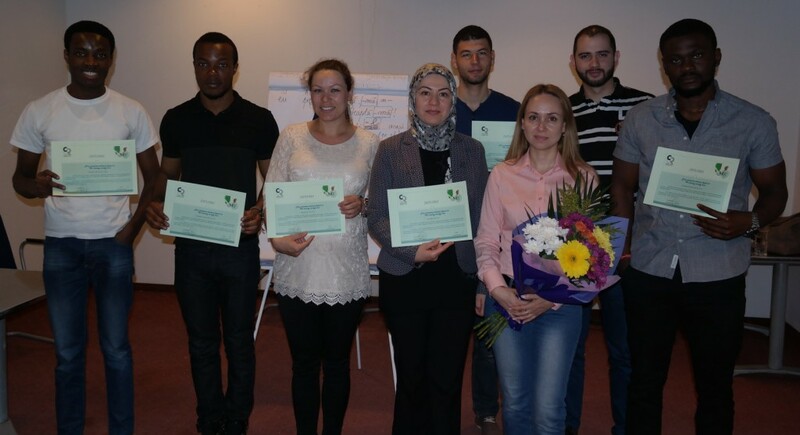 Since 2010, we have organised Romanian language courses for over 350 people, from over 30 countries. Now we start a new group of 10 people, to learn Romanian through English. Duration: The course lasts for 40 hours, to be completed in 6-7 weeks. The exact schedule is set by the teacher and the students. Cost: The course costs €86, or 400 RON. The fee covers the teacher, the course hall, as well as the manual excerpts. cash, at our office. In this case, please notify us by using the Message box in the form below. You can pay in 2 installments: half when the course starts, and the other half at the mid-evaluation.